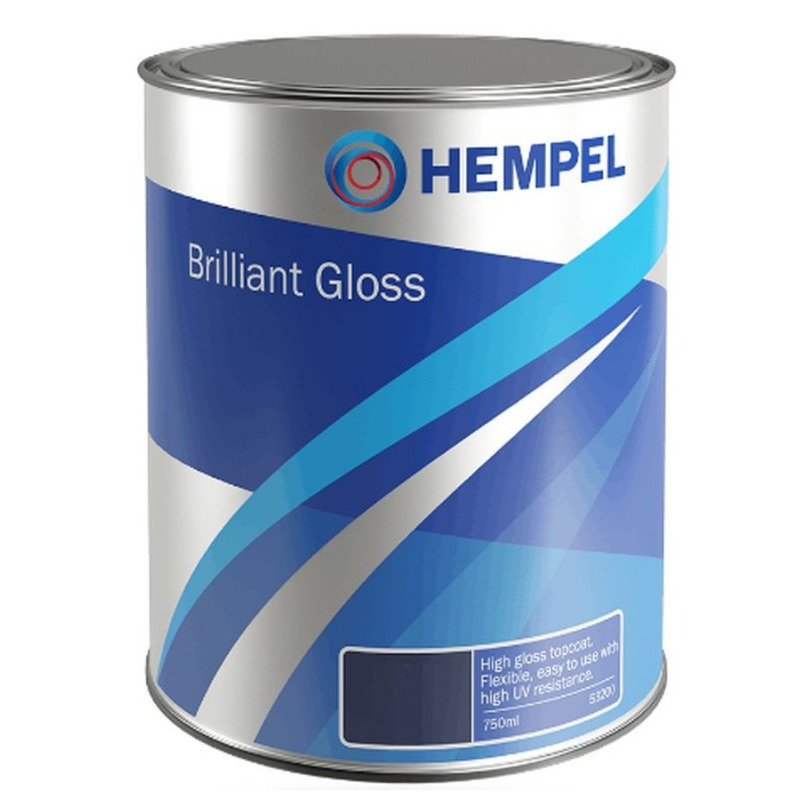 Brilliant Gloss is a high gloss alkyd topcoat with excellent colour retention. Flexible and resistant to salt water and pollutants. 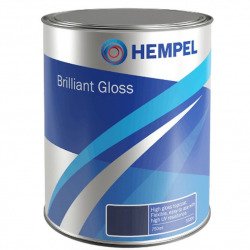 Easy application ensures an exceptional finish. For exterior and interior use above the waterline.